The Leona M. and Harry B. Helmsley Charitable Trust awarded a $5 million grant to Tech’s Vertically Integrated Projects (VIP) Program this month. 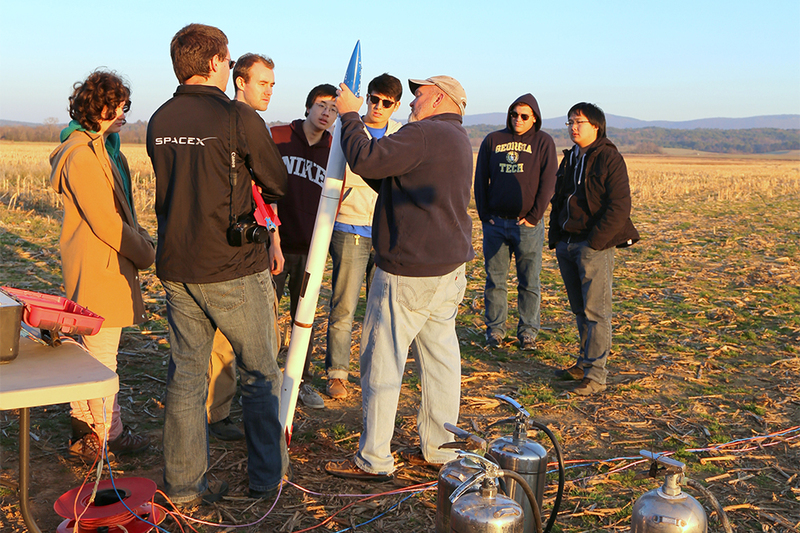 The program aims to bring undergraduate teams together with graduate students and faculty to work on research projects. The program is “vertically integrated,” meaning that when the seniors graduate, the juniors move up and take over the leadership position. Coyle, who had previously established VIP at Purdue University before joining Tech, views these teams of students as kind of mini-companies. “[The groups are] essentially functioning like a small startup company and doing development things that help the faculty and grad students with their research,” Coyle said. Currently, the VIP program has students participating from 22 disciplines and faculty advisors from four colleges. Through this grant, Tech’s VIP program will be able to more than double the number of teams and add new faculty, software, and other tools needed to scale things up. Coyle has high hopes for the program’s facilitation of STEM education and multidisciplinary research. Coyle believes that the VIP program helps overcome this problem and create a cohesive, cross-disciplinary community.